Hi Nic, hope you well, long time no speak. Anyway, maybe I've lost the plot, but was hoping to see a recipe here too!! 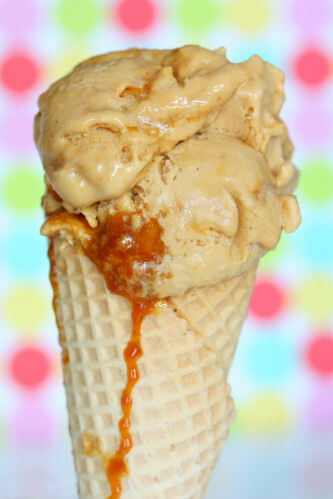 I'm drooling for honeycomb ice cream! As they say ' a picture paints a thousand words' - well I think that is the saying! The honeycomb ice cream looks wonderful.